Have you ever noticed, that although two brands might offer the same services, or sell the same products, you just relate to one better than the other? Maybe you prefer a particular brand of washing up liquid because you like the brand, even though you know, deep down, that the less-expensive product is just as good? This all comes down to brand personality. The secret of being a successful business boils down to a simple truth: People don’t like companies. Companies are faceless buildings and autonomous machines. What’s appealing about that? Nothing. That’s why people like other people. We can relate to them, we can associate positive traits to them, and we resonate with the personality attributes we give them. Makes sense, doesn’t it? Well, here’s where things get tricky. A brand personality and a brand identity aren’t necessarily the same thing. Identity is often associated with the “image” and voice of a brand. In other words, it’s a company’s logos, colour choices, social media posts, and blogs. On the other hand, a brand “personality”, is much more emotional. 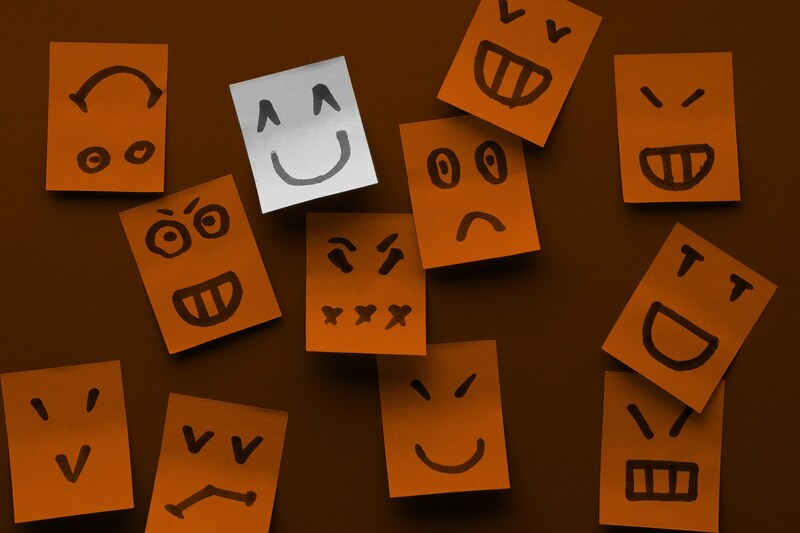 A personality are the human characteristics we give a brand, in response to its identity. So, brand identities and personalities aren’t always identical, but they are symbiotic. A brand’s identity should be a crucial part of its personality. After all, everything must work hand in hand to create a consistent, and relatable entity. Now, here’s the million-dollar question. If we assume that all brands are living, breathing combinations of quirks and characteristics, who is your company? 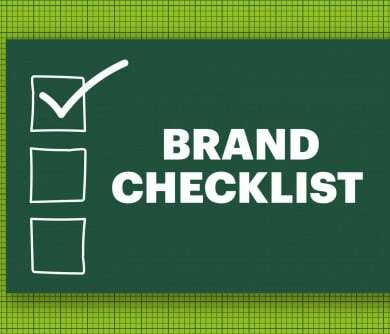 What is your brand saying about you, and does it correspond with your business goals? 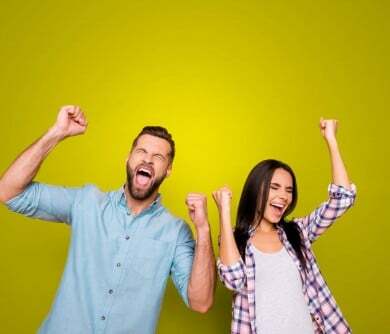 In simple terms, personality is the driving force behind your brand experience, the unique element that brings your company to life and makes it easier for you to create meaningful connections and relationships, rather than just transactional experiences. For a personality to be effective, it needs to be memorable, and generate positive associations for your company, product or service. So, there’s your quick answer to “What is brand personality?” Now, why should you care? Whether we realise we’re doing it or not, human beings are constantly making assumptions about brands. We’re answering our own questions as to whether a brand is suitable for us, by attributing specific characteristics to it, and figuring out how we reflect the traits of particular companies. If you imagine your brand as a giant cake, the ingredients that went into that cake would include things like personality, logo, communication methods, customer interaction points, websites, and packaging. Now, if you delve a little deeper into the “personality” part of that cake, you find the flavour that helps to make your brand special, the texture, style, and nature of your brand. Every part of your brand needs to work together perfectly to create something delicious and successful for your customers to enjoy. If you create something that’s overdone, underdone, or simply inappropriate for your target market, then the best you can hope for is a single taste, rather than a devoted customer. For most businesses, the development of a brand personality will begin naturally as your company starts to grow and learn more about its customers. After all, your consumer base should help you to decide what kind of brand you need to have the best impact on your target audience. Once you know who you’re selling to, it’s up to you to make sure that your personality resonates with the right groups, at the right times. So, how do you figure out your very own brand personality? On the surface, it seems simple, you just need to assess your competitors, look at your content, and go from there, right? Well, we’ll address some of the steps to personality recognition later. But for now, let’s start by outlining the fact that understanding your brand personality isn’t as simple as it seems. In life, you’ll often find that it’s easier to ask other people to describe you, than to describe yourself, and the same is true in business. 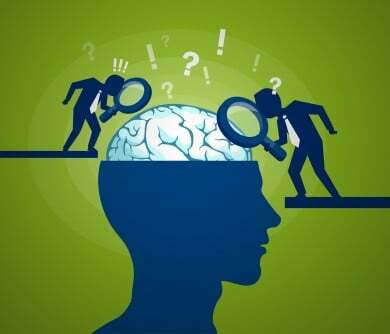 To help simplify the process of brand personality identification, and help companies truly answer the question: “What is Brand Personality”, one genius mind, L. Aaker, developed the Aaker brand personality model. 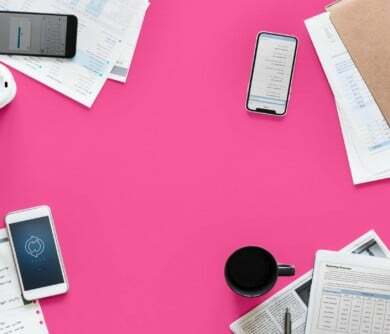 Essentially, these guidelines offer an insight into the five key dimensions that companies can use to establish their brand. The Aaker brand personality model might seem a little simplistic on the surface. Surely people can be broken down into more than five categories, right? However, the nature of this model makes it perfect for understanding the drive behind different businesses. When you delve down into the Aaker personality model, you discover that each facet includes its own individual traits, which may help you to determine which section your brand resonates with more than others. This includes brands that are daring and trendy, modern, spirited, or imaginative. “Exciting” brands are often new, contemporary, and unique. Sincere brands are often more “down-to-earth”, they might be small-town originated, or family-oriented, and are often very honest and real with their customers. Sincere brands can also be sentimental, cheerful, and wholesome. Rugged brands are bolder, and more daring than their sincere counterparts. Though they may still be honest with their customers, their focus is on outdoorsy elements, masculinity, and a sense of overall toughness or strength. Brand personalities that focus on competence are reliable, hard-working, and secure. They often involve a great deal of technical features and intelligence, and may link with thought-leaders, confident people, success, and corporations. Finally, sophisticated brands are frequently associated with the upper-class. They link with things like beauty and femininity, and have a very charming voice. Some sophisticated brands are quite glamorous, and “exclusive” too. Now that we’ve covered the basics of the Aaker brand personality model, the best way to supplement your education, is with a few brand personality examples. One thing you’ll notice, is that “excitement” is something that almost every brand tries to capture with its brand personality. 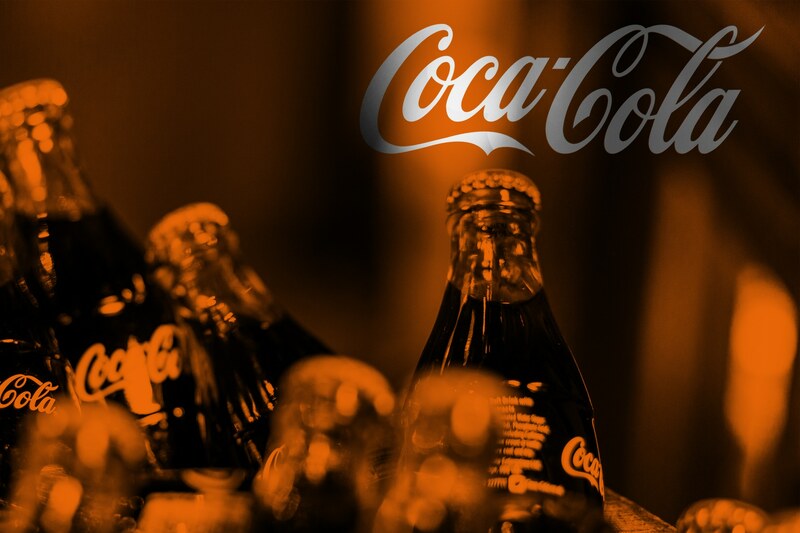 When it comes to examples of brand personality, it’s hard to get more iconic than Coca-Cola. This soft-drink brand is the perfect combination of sincerity and excitement, funnelling the cheerful joy and honesty of sincerity through its social media campaigns and advertisements, such as the “Share a Coke” campaign. In terms of excitement, Coca-Cola is often associated with young people and innovation. Think back to all the countless advertisements you’ve seen over the years, and the young faces that exist throughout them. Though it started as nothing but a failing brain tonic, when Coca-Cola sold to Asa Candler back in the 1800s, it started its path to success. The reason why the change in ownership became so effective, was that Asa believed in creating a brand personality that conveyed sincerity through cheerful advertising, and excitement, through the promise of new, refreshing flavours. Combined with the brilliant red of the brand colours, Coca-Cola brand personality had everything it needed to stand out. One of the key elements of Apple’s brand personality is “competence”. If you think of thought leaders in the technology industry today, then the chances are you’ll think of Apple. The company made a niche for itself by showing its customers a world where technology could be simple, yet innovative at the same time. 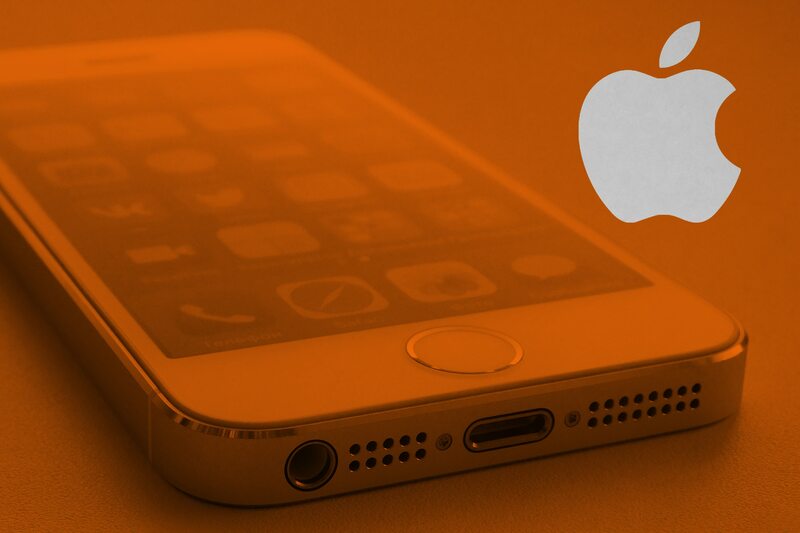 We associate many technology brands with innovation, but Apple is one of the few that have really made its personality stand out as something modern, and unique. Maybe that’s why almost every Millennial has an iPhone. Of course, just like Coca-Cola, the Apple brand personality introduces “excitement” to the mix too. The advertisements that we see for Mac products all include innovative technology, compounded with fresh-faced young, and modern people. People still remember the dancing silhouettes from the iPod adverts back in 2006. Nike’s brand personality is another one that’s been difficult to ignore over the years. 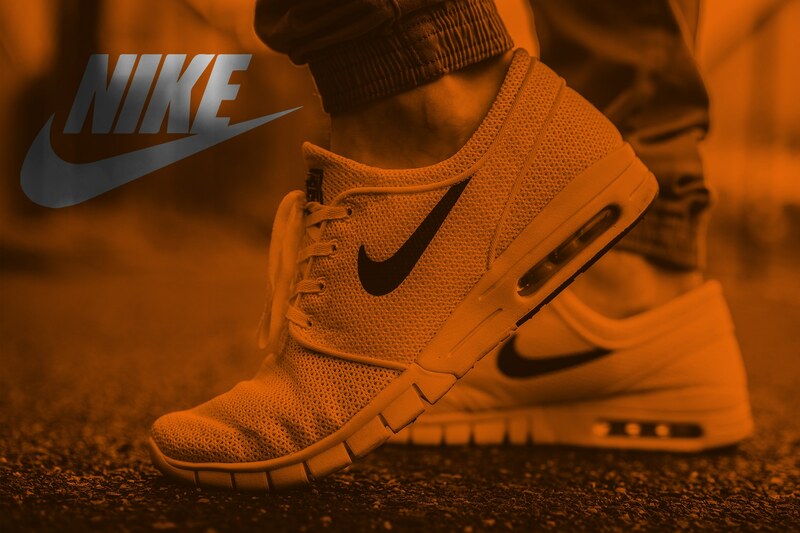 Commonly associated with “ruggedness” and excitement, Nike has been a leader in the world of athletic performance apparel and shoes for decades. The “rugged” aspect of its personality is pretty obvious. Nike apparel is durable, outdoorsy, and capable of handling almost anything. Indeed, perhaps one of the things that makes the Nike brand personality so unique, is that the company can appeal to almost anyone. No matter your sport, athletes from every background know to go to Nike when they want the best. That’s something compounded from advertisements featuring Venus Williams, Tiger Woods, Lebron James, and even Michael Jordan. In terms of excitement, Nike portray spirited and “cool” individuals through their use of colour and design. When you wear the Nike brand, you feel innovative, like a part of the team, dedicated to health and fitness. 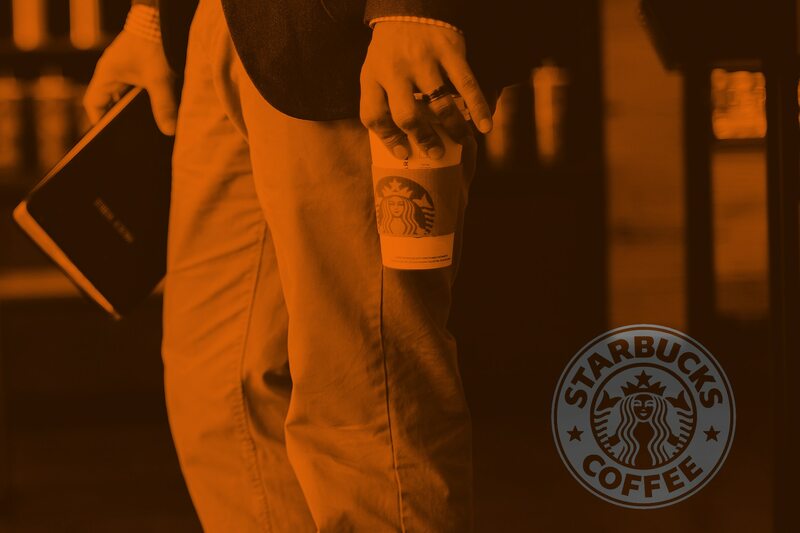 Originally, Starbucks was all about sincerity, delivering real coffee, with honest, and transparent advertising about how they stick to their personal ethics in everything they do. That sincerity remains a crucial part of the Starbucks brand personality today, but the company is also getting more involved with excitement too, by integrating their marketing efforts with new and innovative ideas. For instance, Starbucks partnered with Spotify to help foster a stronger community with followers of the brand. People can bring their “coffee shop” experience from Starbucks with them wherever they go, by downloading music to their devices. There’s even a hint of sophistication in the personality too, with the introduction of membership cards that make people feel like an exclusive member of a privileged group. The Red Bull brand personality is as high-octane as they come. As a pioneer in energy drinks for many years, Red Bull have got the “competence” element of their personality down to a fine art, with huge sales over the years, and incredible thought leadership. 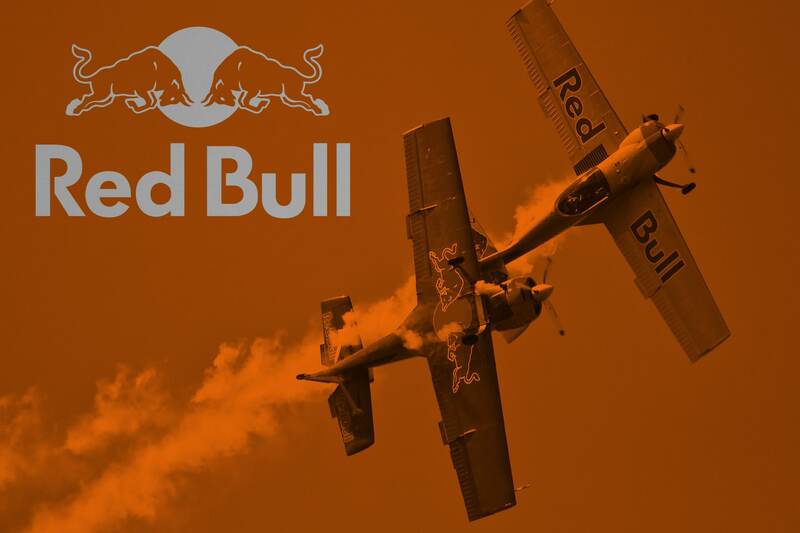 At the same time, Red Bull combines ruggedness and excitement with their participation in a host of outdoor events and sports, from F1 and motorcycle racing, to soapbox racing, and even the gravity-defying jump that took place in October 2012. Although everything that surrounds the Red Bull brand personality seems to be hyper-energetic, the excitement and ruggedness of the brand are characteristics that live together in harmony. On the one hand, you’ve got a company that’s fun-loving and humorous. Whereas, on the other, you’ve got a serious athlete that rejoices in facing a challenge. When most people think of the Dove brand identity, they instantly think of sophistication, in relation to things like femininity, beauty, and glamour. 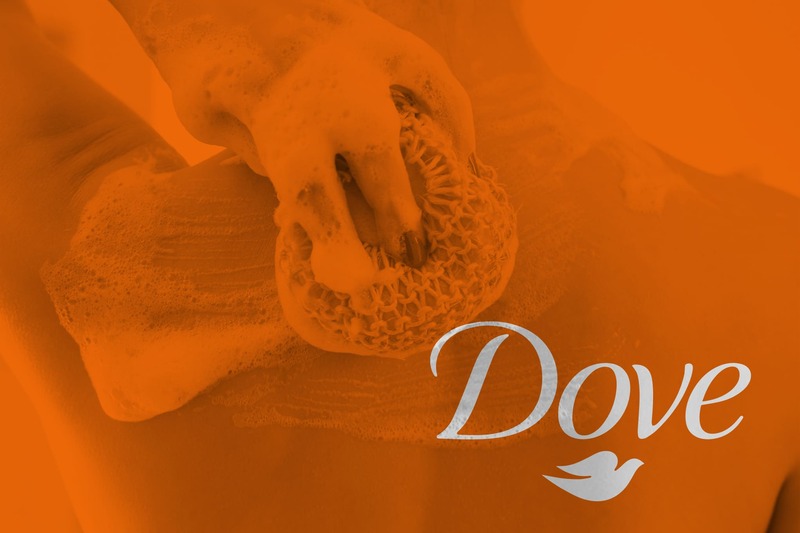 However, the branding behind Dove has evolved over the years to mean so much more. Now, Dove is often associated with sincerity, in their strong values, thoughtfulness, and emotional approaches to marketing. For instance, the “Campaign for Real Beauty” advertisement that appeared in 2004, helped to change the way that we think about appearance, by asking a sketch artist to draw people based on their descriptions of themselves, and then based on the descriptions of a stranger. Dove is giving people the power to have confidence in themselves, and this sincere approach to marketing has helped to make them truly stand out from the crowd. Now, just because you know what brand personality can look like in all its different forms, doesn’t mean you know how to define your own brand personality. In most cases, a personality isn’t something that happens by accident. Personalities produce affinity, based on a company’s understanding of their audience, and who their customers might best relate to. As we mentioned before, a good brand personality resonates with the characteristics of a company’s ideal customer. Fundamentally, you should look at the user personas that you’ve created for your brand, and think about how you can portray yourself in a way that’s relatable for your target audience. If your customers are professional, formal, and driven, then you need to be all of those things too! A brand personality is a combination of the various things that come together to make your brand unique. In other words, it’s not just about your logo and the colours you use, but the messages that you put out to the public, and the platforms you use for communication. For instance, a brand that exclusively uses Pinterest and Instagram might define themselves as “Trendy” or “Visual”. A company that writes long-form blog pieces might describe themselves as “thought-leading”, or “innovative”. When it comes to brand personality, it can be difficult to refine your characteristics into a couple of key terms. In fact, after a little bit of brainstorming with the other people in your team, you might find that you end up with pages full of adjectives. However, it’s almost always best to keep things simple when it comes to branding. If your personality is too complicated, then it will be harder to resonate with, and might even go over your customer’s head. Your brand personality should be consistent throughout all your communication strategies and branding initiatives. However, that doesn’t mean it will need to stay the same for the life of your company. As your marketplace and customer evolves, you might find that your personality starts to change with it, and it’s a good idea to be flexible and ready to change when necessary. In reference to people, one of the worst ways that you can insult another human being, is to say that he or she has no personality. Who wants to spend their time with someone so boring that they can’t even be identified? After all, even if you’re a jerk, at least you have a personality. The same issue applies to brands. 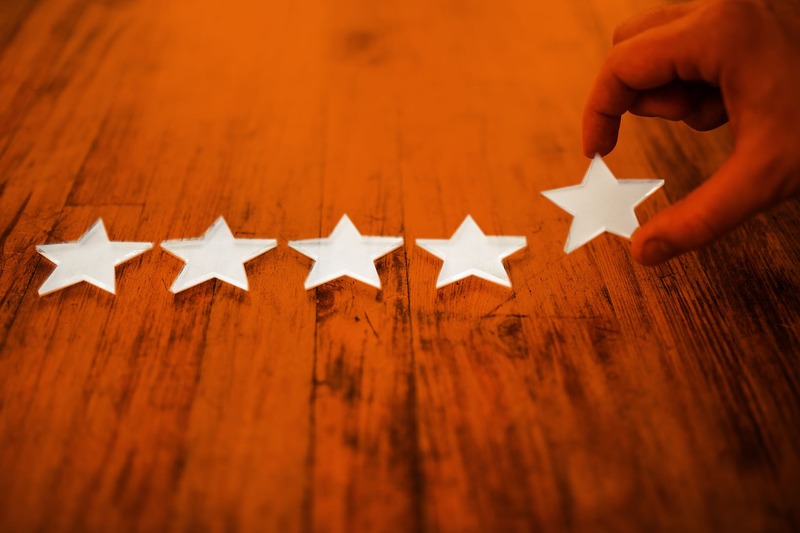 While all brands do have some kind of personality, often attributed to them by their customers, many have a strong, distinctive one that suits their organisational goals and ambitions. The trouble is that a brand without a personality really doesn’t have much to set themselves apart from their competition. On the other hand, a brand with a powerful personality communicate with their customers on a deeper level. They stand out, and make a difference. It sounds sad, but most people do identify themselves in accordance with the brands that they buy from. For instance, some people think that using a MacBook sets them apart as a creative, non-corporate person, based on the belief that Apple is an unpretentious and forward-thinking brand. On the other hand, using a Betty Crocker product might make you feel like a homely, nurturing figure, because of the mothering identity that the brand encompasses. Since brand personality relates to self-expression, giving your customers something positive they can relate to increases the chances that they’ll want to associate with you. The personality of your brand can also help to develop brand loyalty among your customers. As we mentioned before, people build relationships with other people. That means if someone can attribute humanity to your brand with a set of specific characteristics, they’ll have an easier time connecting with you. For example, if someone sees your brand as respected, innovative, and thought-leading, then they may be more likely to trust you the next time you bring out a new product, or introduce a provocative and thought-leading perspective. Ultimately, you’ll be more likely to trust a company, if you give it a personality that you think is trustworthy. People like to come to their own conclusions about the brands that they do business with. That’s why establishing a personality is often more effective than simply telling people what you want them to think about you. For instance, Harley Davidson is a macho, rugged, freedom-seeking brand, but if it told its customers the same things, that blunt advertisement wouldn’t have the same effect. No matter what kind of personality you choose for your company, all characteristics have one underlying effect: they make your brand more human. Personality is the thing that differentiates your brand from a soulless organisation. When you have personality, customers can see your company for what it is – an idea supported by a group of people. That idea, and those people are much easier to connect with than a faceless organisation. What have you learned from our examples of brand personality? A brand personality is the magic that brings your brand to life. It’s a vehicle that helps to communicate what makes your company different, in a way that your customers can relate, and connect to. At the same time, it’s also a great source of differentiation, as it’s very difficult for anyone to copy a personality. Think of it this way. You go to a party, and sit with a group of new people. Even if some of those people barely say a word to you, you’ll end up with an idea of their “personality”. For instance, the girl in the corner might come across as “shy”, while the guy next to you is loud and confident. The associations that you make are likely to determine whether you’ll continue getting to know these people, or forget about them as soon as you leave the party. The same thing applies to brands. 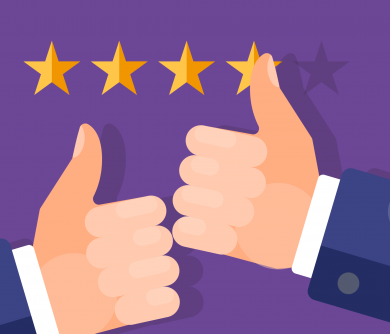 Your personality dictates whether you’ll capture the hearts and minds of your audience, or leave them with a completely forgettable experience. New brands will need to think carefully about the type of personality they need to portray, while existing brands will need to make certain the personality they already have fits with their desired audience. If you’re struggling to figure personality out on your own, then this is a good sign that you need some professional branding help. After all, a great personality starts with a great brand. 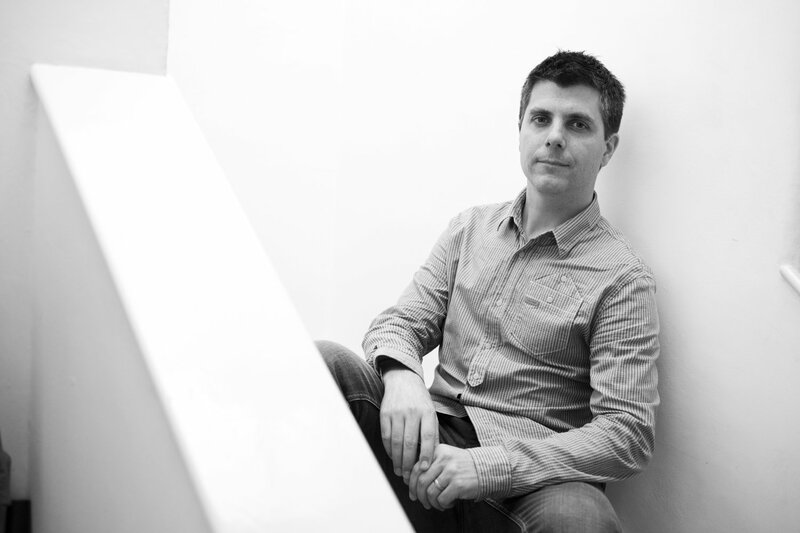 — Precisely what is the marketing mix? Brand personalities are exactly what people fall in love with. People want a story, an emotive connection and something that resonates with them. 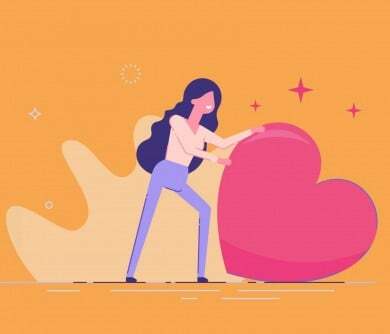 Bringing emotion, attraction and incentive for loyalty are all key in creating a brand personality – particularly one that people will like. I always think a great example of this is Nike, who have built a new persona to the brand through their ‘This Girl Can’ campaign. It’s friendly, motivational and creates a sort of burn in people’s bellies to get out there and get going! Consumers then see the Nike products as helpers and supporters in their sporting endeavours – great branding there! Your brand personality should always, always reflect your target audience. Like making a friend, your personality needs to be compatible with that who you want to befriend. Many brands can miss the mark here by either not recognising their target audience properly, misreading them, or trying to change their target audience. This personality can come across in many ways, from face to face interaction to campaigns, social media, tone of voice, imagery etc – it all needs to be consistent whatever personality you decide to create. Good luck to all those trying to find theirs!